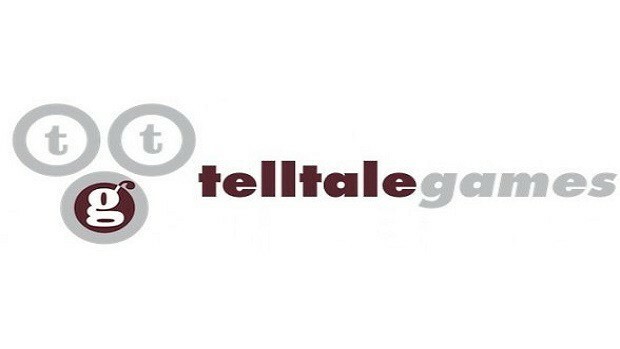 You’re all familiar by now with the incident of Telltale shutting down. Telltale rose to its peak popularity for their Walking Dead game series. A series which was on its fourth and final season when the company shut down. This left it unfinished with two episodes until the game was taken over by Skybound. After a wait of roughly 4 months, The Walking Dead Season 4 episode 3, broken toys, has finally released. 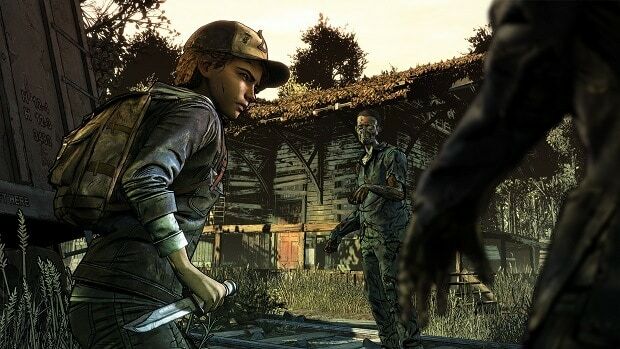 The story of Telltale’s Walking Dead followed the current main protagonist, Clementine. Who’s served before as sort of a supporting character throughout the first and third season. Having been playable in the second one and parts of the third as well. Clementine was a young girl saved by the protagonist of the first season, Lee. A character that a lot of today’s gamers grew very attached to. After his tragic demise at the end of the first season. Clementine was more or less left to fend for herself with a bit of help here and there of course. Season 2 followed her journey with Kenny and a new character named Jane. Clem also adopting a kid along the way in ties to a tragic farmhouse disaster. The end of this season had the players choose between sticking with either Kenny or Jane. Based off that is what proceeds as canon for the player’s third season. The third season had a slight deviation from the first two. Following the story of a Hispanic family, specifically focusing on the relationship between two brothers. Javier and David, as well as a post-apocalyptic faction, known as the New Frontier. 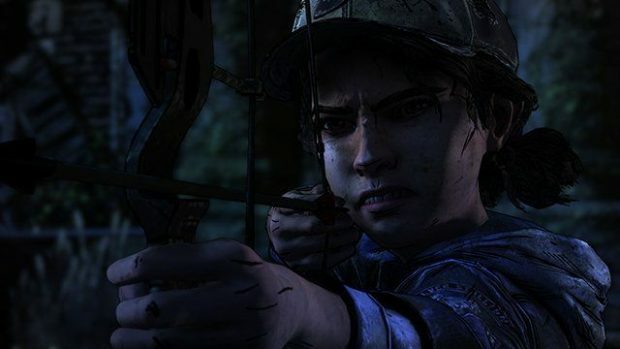 Clementine served as a supporting character, whose main goal started out as surviving and later turned into finding AJ. The ongoing fourth season followed Clementine who was now 16 years old and independently traveling with a young AJ. The two’s dynamic mirroring what relationship Lee and Clementine once had. Both of them are nearly killed in a scavenging run gone wrong but are saved by a new group. A group entirely comprised of other children, all about Clementine’s age. The first two episodes were mainly Clem’s induction to the new group. Which got a bit complicated, enough to pretty much kill their leader in a lack of better judgment by AJ. After a roller coaster of ins and outs, once Clementine does manage to stay. The group now has to deal with a faction of raiders, led by a character from season 1. Which was quite the throwback, the second and feared to be the last episode, ended on a cliffhanger with several children being kidnapped. Leaving a raider behind to be interrogated. How will Clementine’s story proceed? Play the Walking Dead Season 4 Episode 3, Broken toys, which is available now. 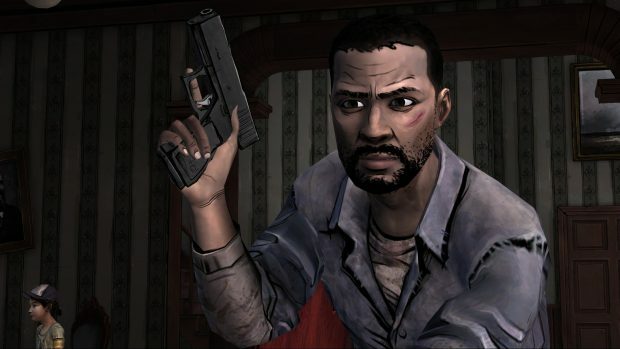 Why Telltale Has Kept Low Profile On The Walking Dead Season 4? 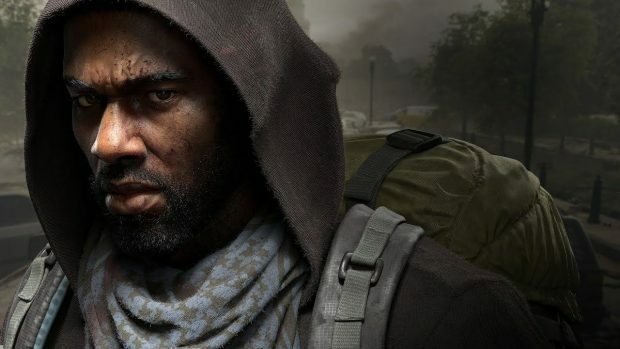 When Does The Division 2 Beta Start?